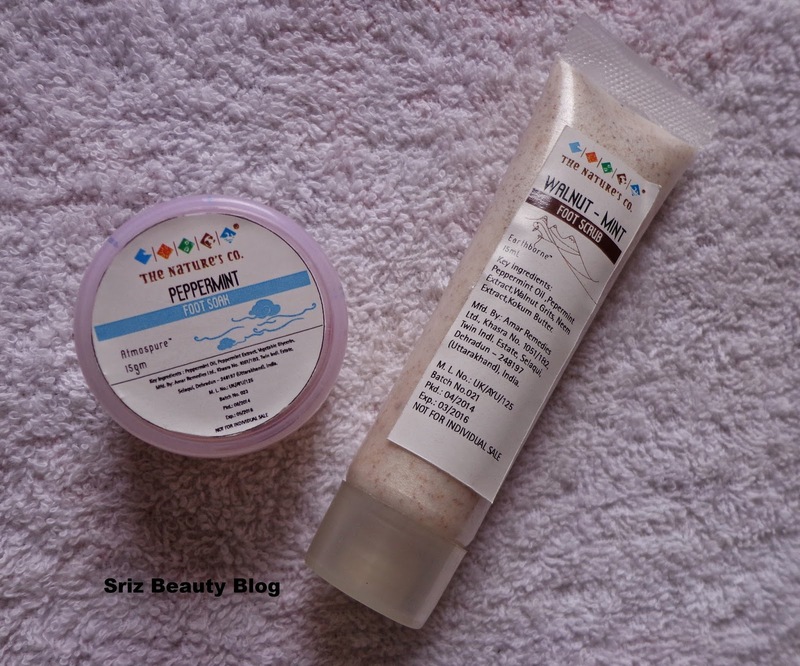 This time I am very excited to show the contents of the The Nature's Co 'June Beauty in the Rain' Beauty Wish Box, as there are 2 most favorite products of mine. 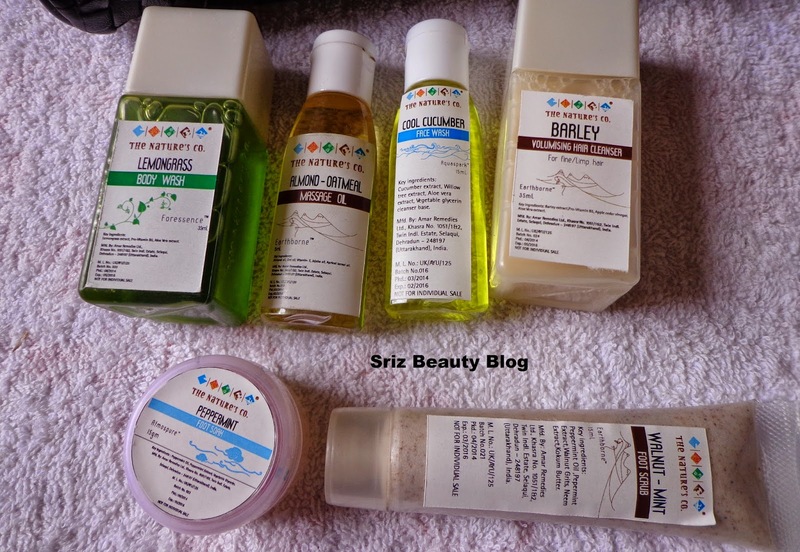 The theme for this month is 'Beauty in the Rain',where we get 6 Monsoon Special products. 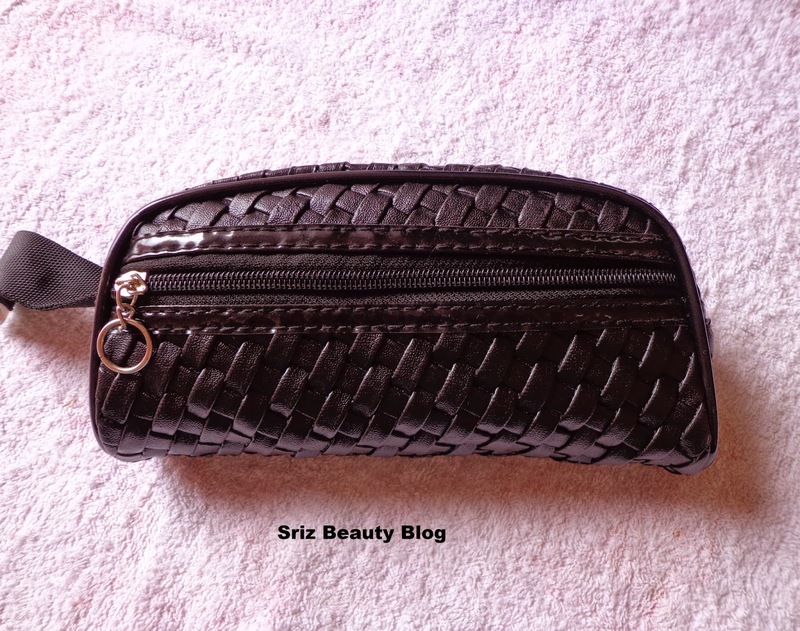 All the products came in a beautiful,sturdy and super pretty Black colored vanity pouch with two compartments,which I liked so much,it is so comfortable to carry during travelling. What Nature's Co says about this June Month's Box : After a long sweltering summer every one is waiting for the onset of monsoon. The thick grey clouds & the cool breeze makes one hum.. But the rains bring along increase in humidity, grime and pollution, creating havoc to your skin-body aches, numbing sensations, breakouts, frizzy hair and fungal infections. 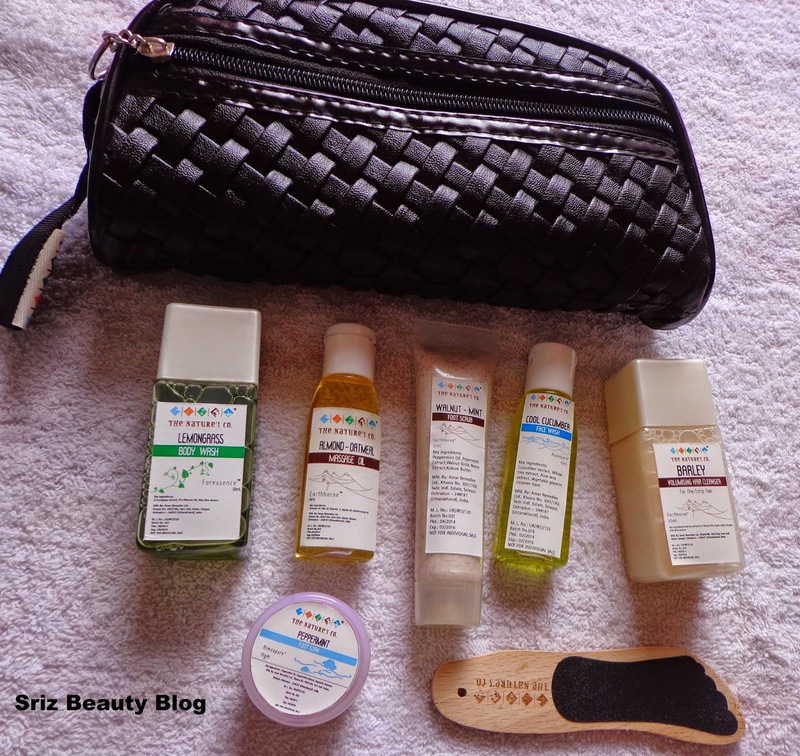 June Beauty wish Box “ Beauty in the Rain ‘ with 6 Monsoon special products which will take care of our Skin & Hair Beauty Woes making one enjoy monsoon completely without any hesitation. 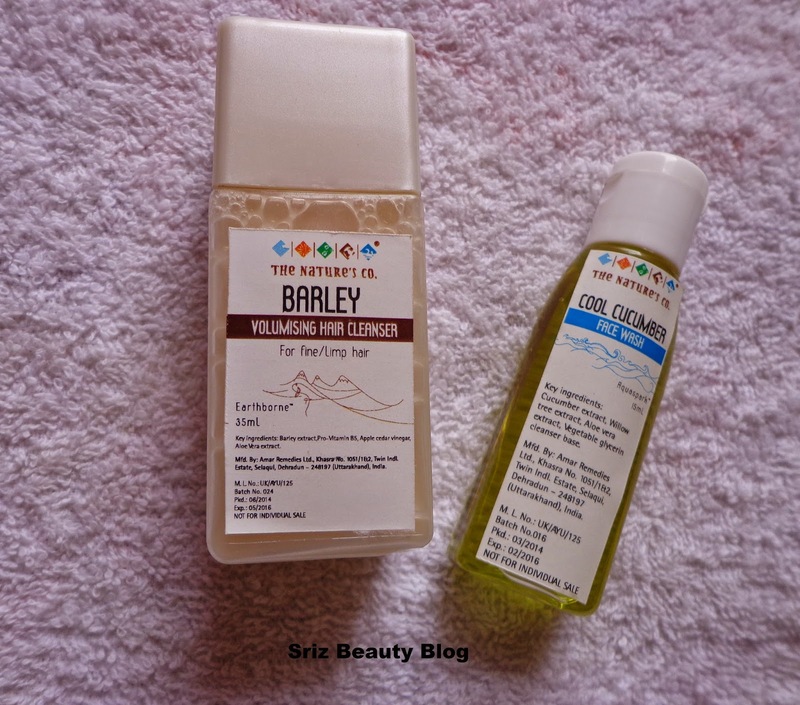 Final Thoughts about The Nature's Co 'June Beauty in the Rain' Beauty Wish Box 2014 : This is the Best Beauty wish Box which I received so far.I am super happy with the products, Barley Volumising Hair cleanser and Cool Cucumber face wash are in my wishlist for this month and luckily I got a chance to try them before I buy,I have used cool cucumber face wash before and I absolutely love it.I will definitely purchase the full size products of both these products this month. 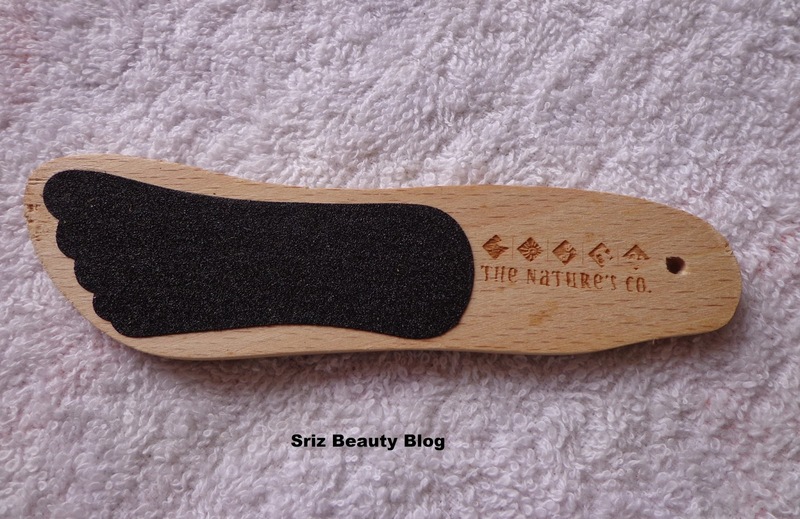 Mini foot file is so cute and its very comfortable to carry during travelling.The Nature's Co is improving every month and I am loving it more and more each month. 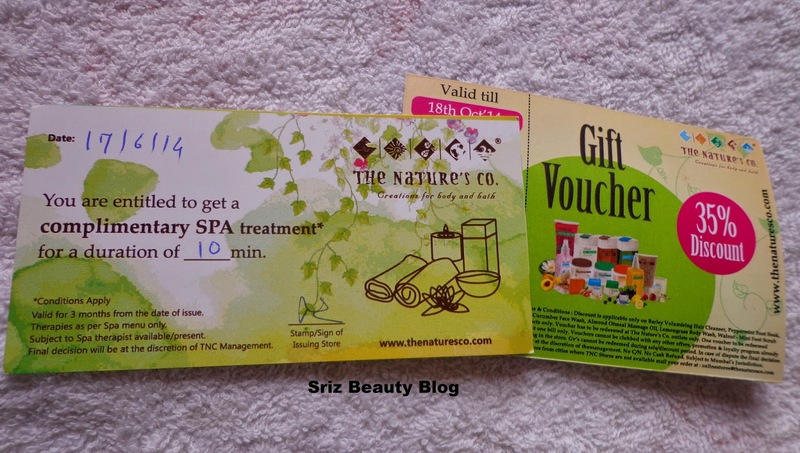 You can see the contents of my previous month box here and You can book your July Youthful Forever Beauty Wish box at a reduced price of Rs.495 instead of Rs.595 here. Thanq Ashu :) You got ur fab bag? 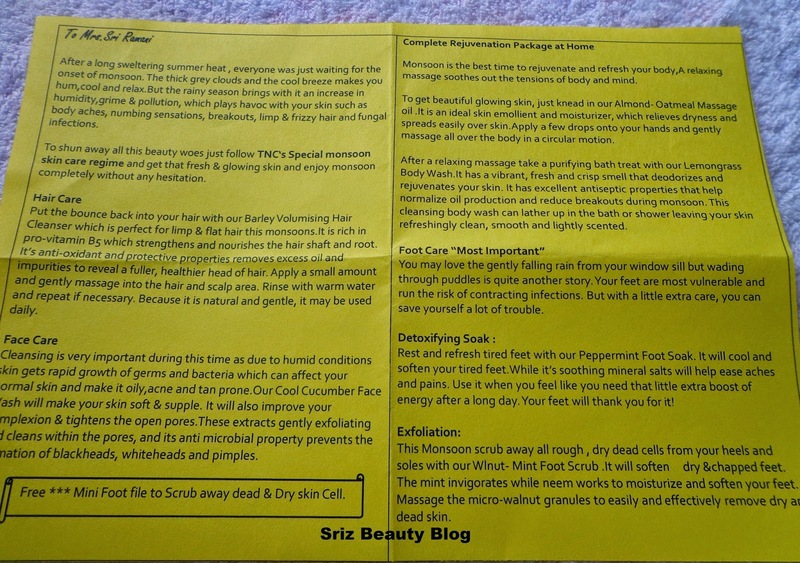 And I received the same as my B'day gift from The Natures Co :) :) Loving it..